Need a Generator Rental in Pompano Beach that is affordable? Look no further than our experts at 360° Energy Solutions today. You will love our flawless workmanship, reasonable rates, and long-lasting generators. Our generators can be rented daily, weekly, or monthly, and range from 20KW to 2000KW. If you need to rent out a generator while we repair yours it is not a problem! Our professional technicians will work fast to finish repairing your generator in a timely manner. We guarantee your complete satisfaction! Generator Rental in Pompano Beach from our experts will really impress you! We will make you our top priority when you hire us, and we will work hard to meet all of your generator needs. 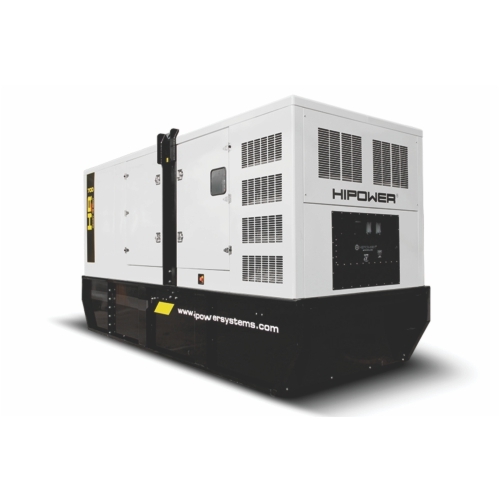 Our generators are designed to last through any power outage, even the most severe of storms! Be prepared for the next emergency or power outage by having one of our generators on hand. With more than 65 years of experience you will not regret turning to us for all of your generator needs. When you contact us we will schedule you for a free consultation, so give us a call today!